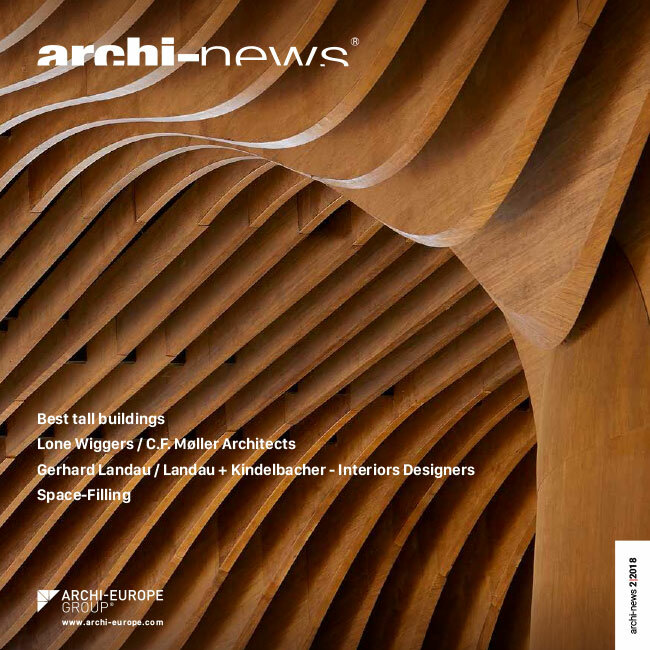 The Archi-Europe network has become in less than 20 years the most powerful and renowned portal site dedicated to the European architects community. 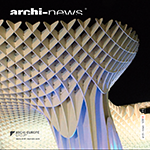 Archi-Europe's network counts today over 170,000 European active members. 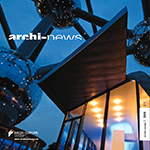 Archi-Europe is the first web site entirely dedicated to a liberal profession: thanks to Archi-Europe, the architectural community finally has its own network. 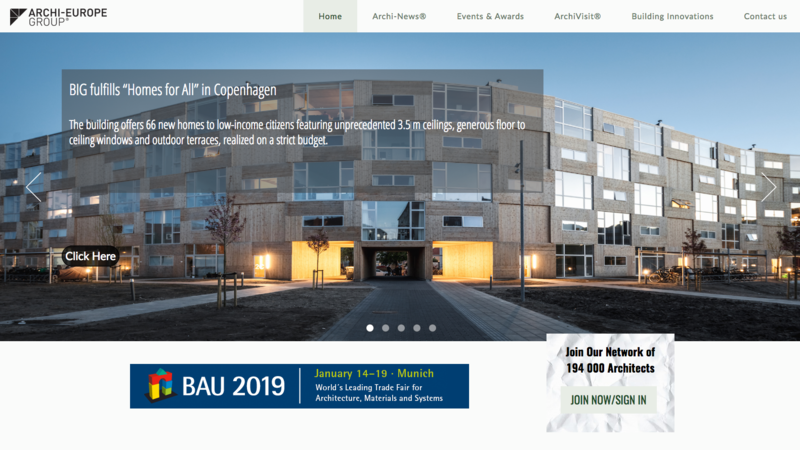 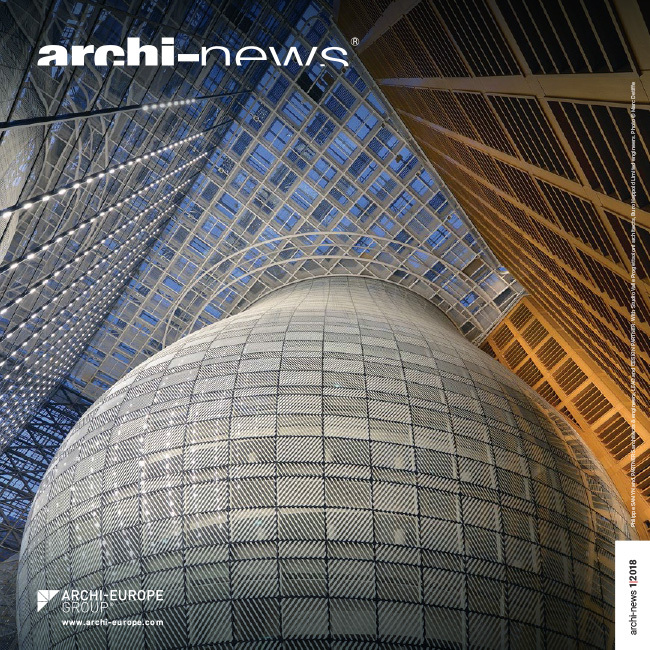 With Archi-Europe, architects have several tools at their disposal: projects presentations on an international scale, collaboration opportunities, complete information on all architecture related events in Europe, presentation of new building solutions developed by the European industry. 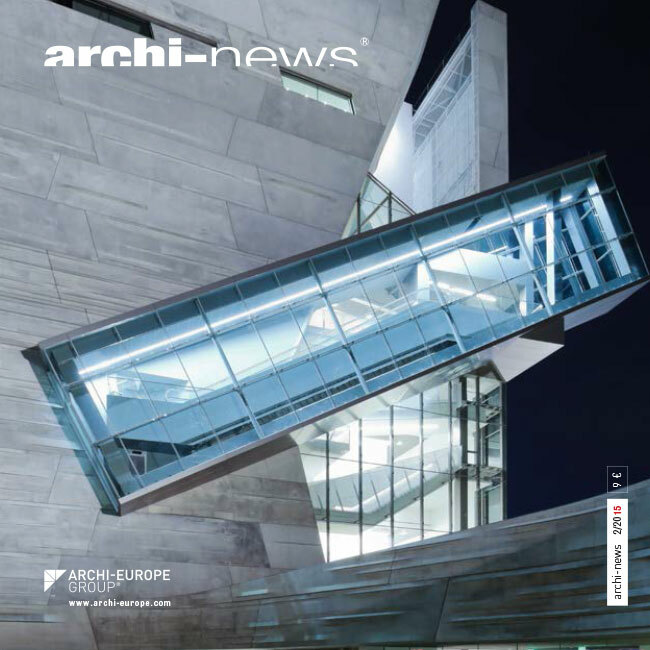 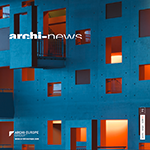 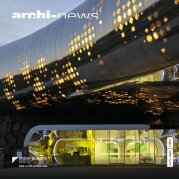 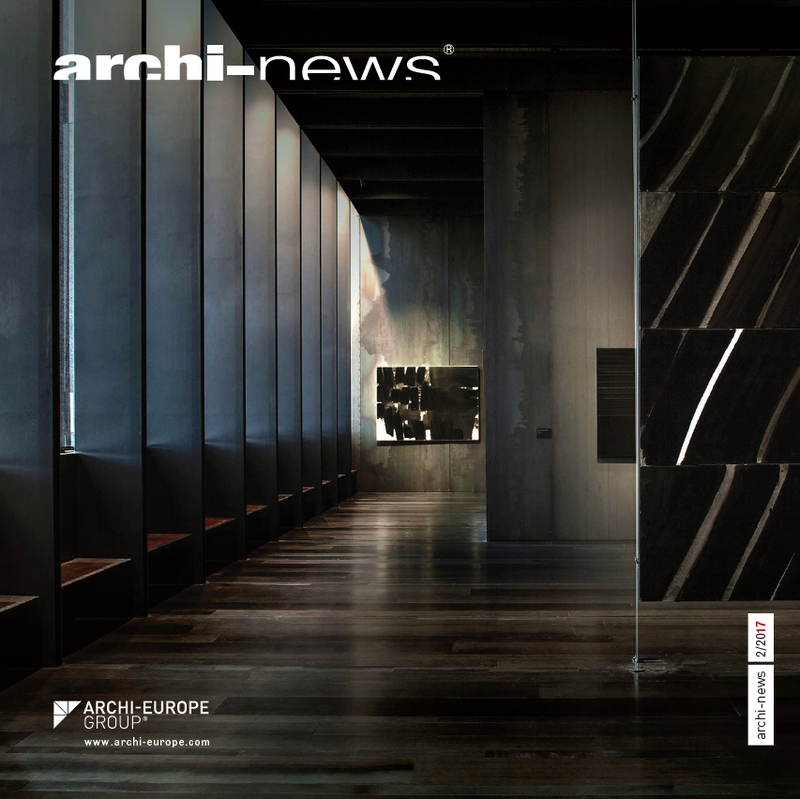 Archi-News, published with the support of Archi-Europe, is an independent printed magazine containing interviews, articles, presentation of International architecture practices as well as reviews of the most interesting and recent architectural projects designed and created by architects. 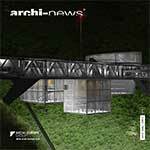 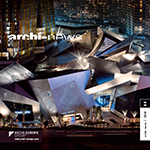 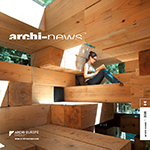 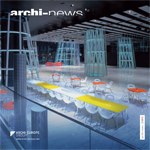 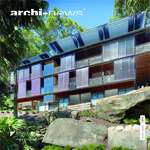 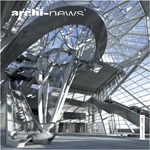 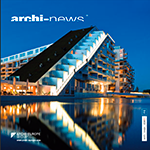 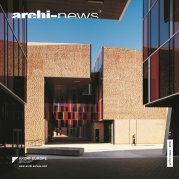 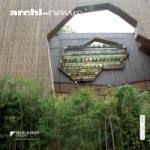 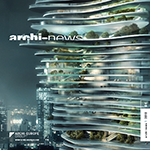 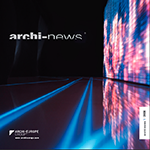 Archi-News printed has a circulation of 14,000 copies and is published 2 times/year.